In addition to Rev Tom Brazier, other speakers may include Rev Randy Vickers, Val Gardener, Rosemary Hendry, Simon Spencer, Ben Thomas, Mike Hendry and Eric Hardisty. Tom shares a profound word in an easily understandable way. Loving it! One of our regular speakers is Rev Randy Vickers. 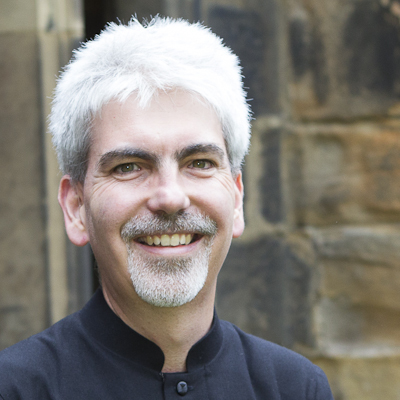 Randy has been a member of New Wine for many years and although retired, he is licenced to officiate in both the Newcastle and Durham Diocese. 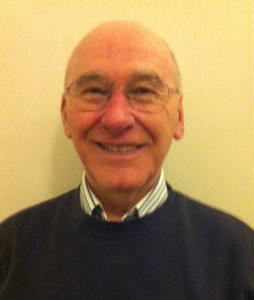 Randy is registered as a leader with the Northumbrian Centre of Prayer for Christian Healing (which he founded in 1991) in Newcastle Diocese. It is still a very vital ministry today. He is a leader with Greenside Parish and author of two books - 'The Anointing to Heal' and '9 Basic Modules of Christian Healing'. He has led healing conferences and been key speaker in many parishes in UK and countries in Asia, Africa and the USA. We welcome his input.